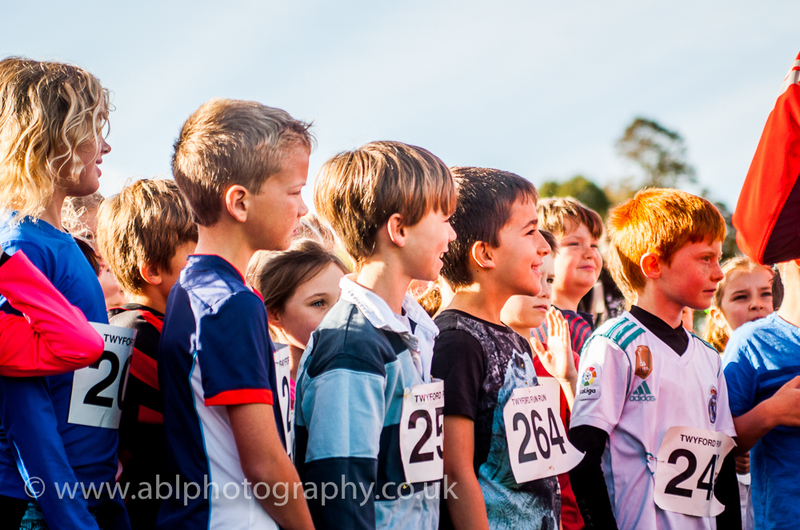 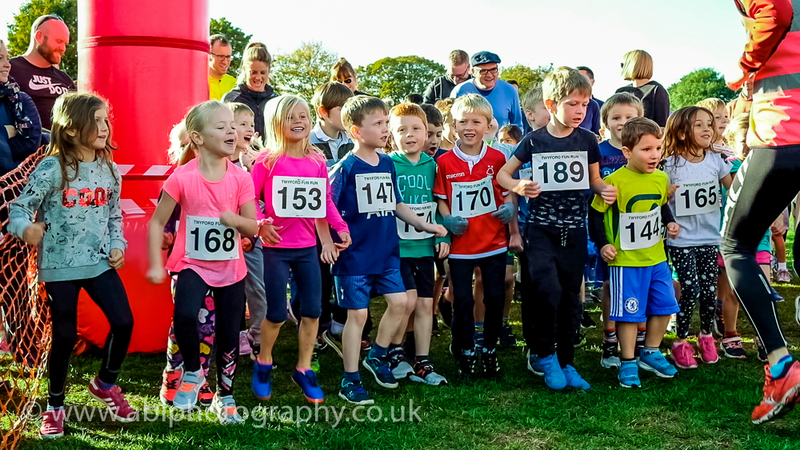 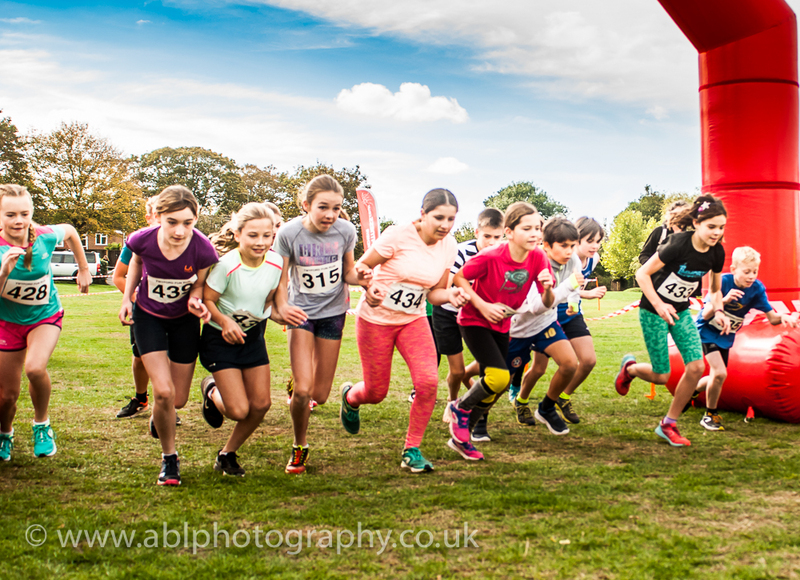 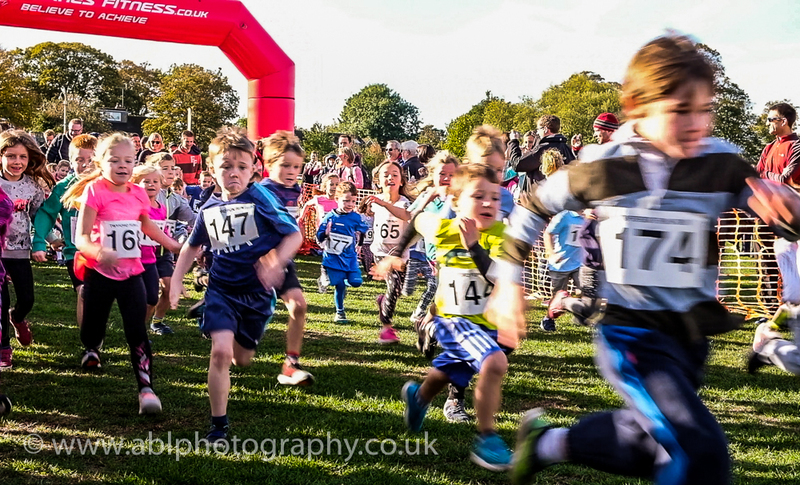 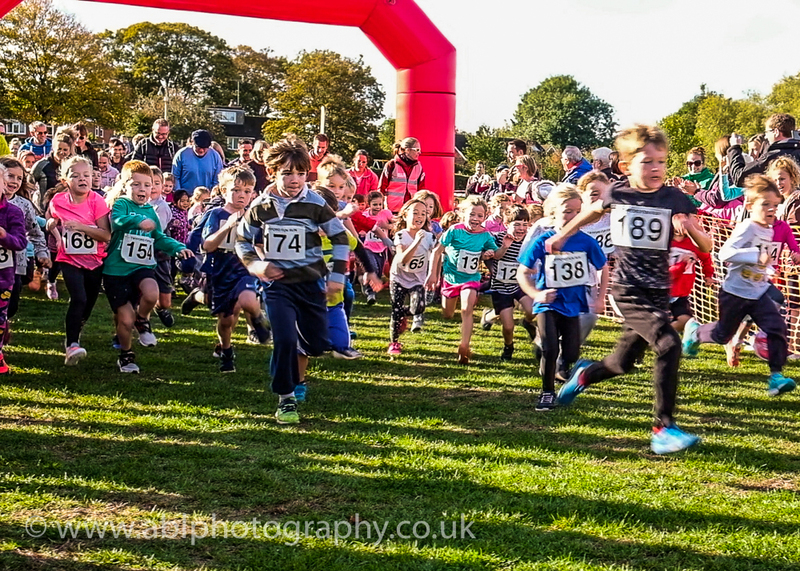 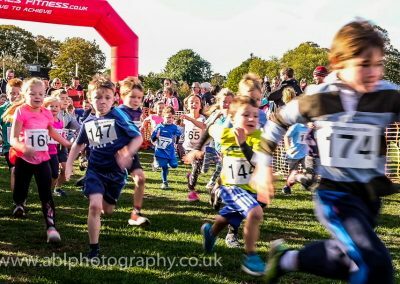 This Sunday was the 7th time I was capturing Twyford Fun Run in King George’s field. 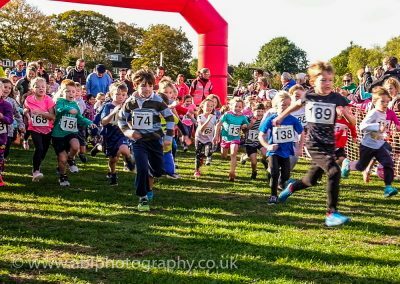 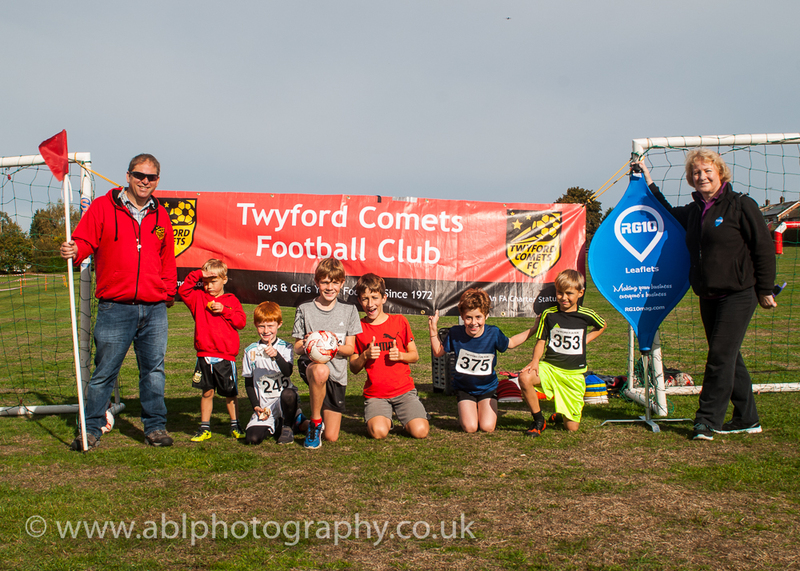 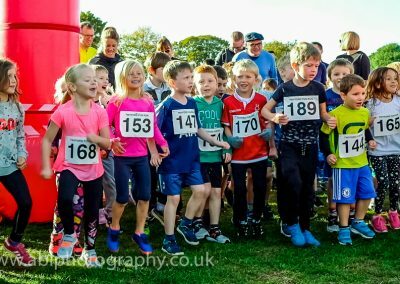 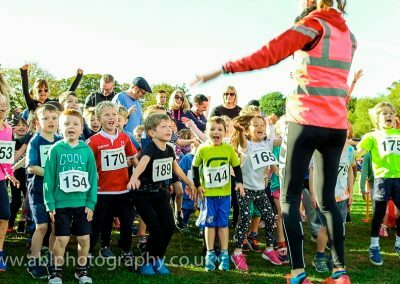 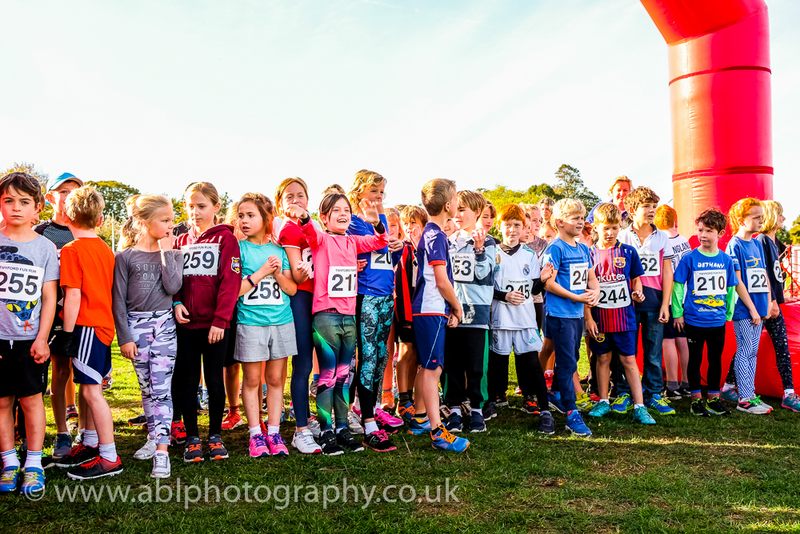 I remember the first Twyford Fun Run so vividly, it was on the 7th of October 2012, and this year the 7th Fun Run was again on the 7th of October and we had the most beautiful sunny day! 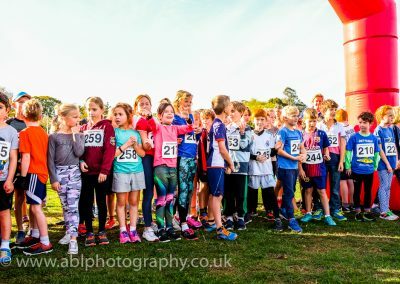 It’s always my favourite local charity event and I love supporting it. 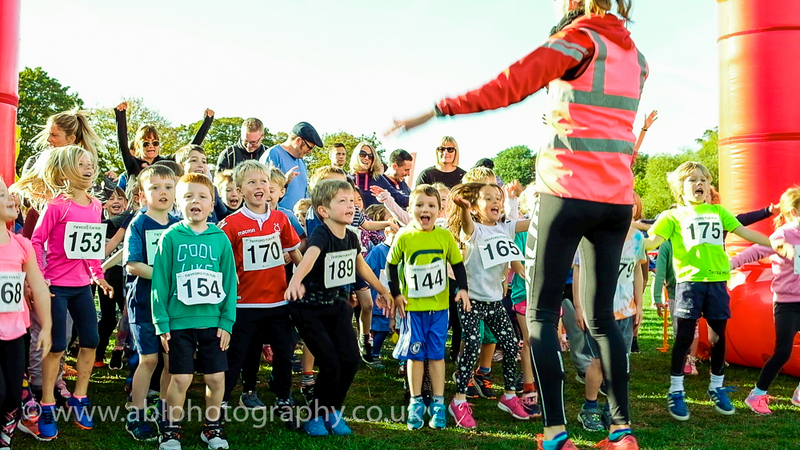 There is such great atmosphere and the children get so excited! 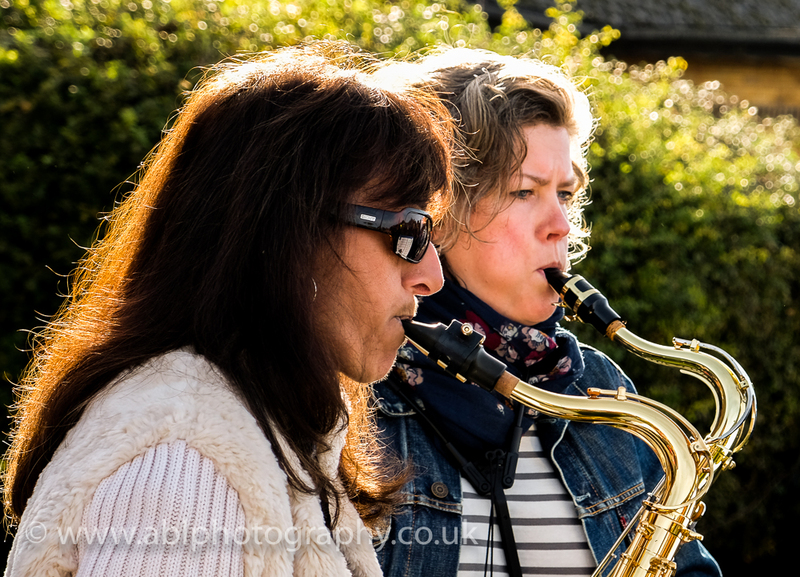 This year there was a live band, which made it even more special. 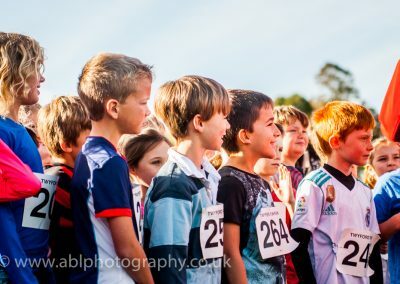 Here are some of the pictures that I think capture the spirit of the day. 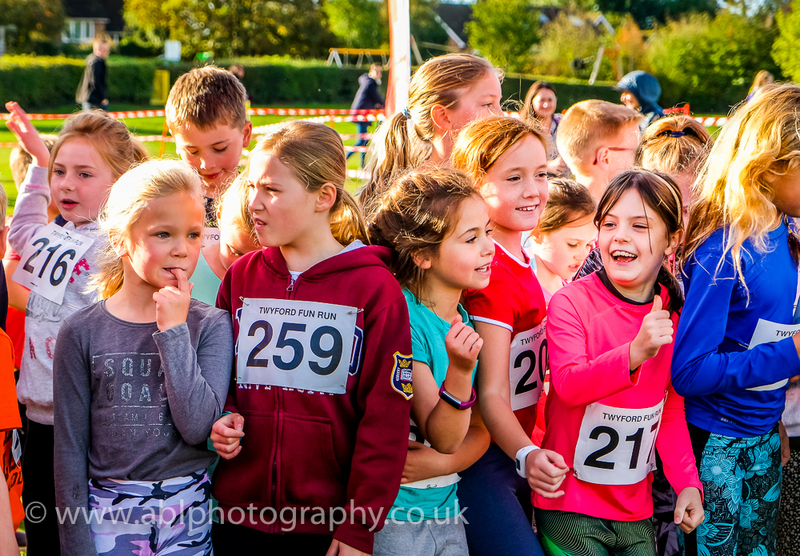 Photographs are available to be viewed and purchased in a private on-line gallery. 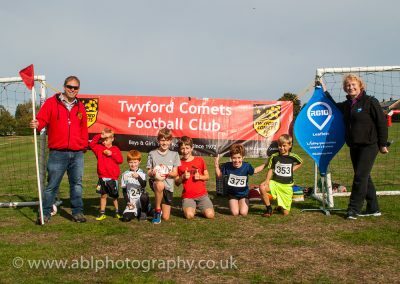 Please contact me for the link!